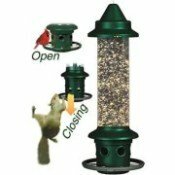 Below are hummingbird flowers that will attract hummingbirds to your very own hummingbird garden. Many of these flowers can be found at your local garden supply or plant store. 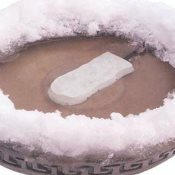 If you cannot find them at any local stores, both seeds and live plants can be ordered online. 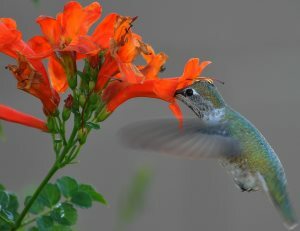 *Be careful with common names of hummingbird flowers. Sometimes the same common name is used for 2 different species of plant. When purchasing plants, double check the scientific name to really know what you're getting. Notice the sun exposure and moisture level required by each flower and plant those that are most closely to your climate and the location of where you will be planting. 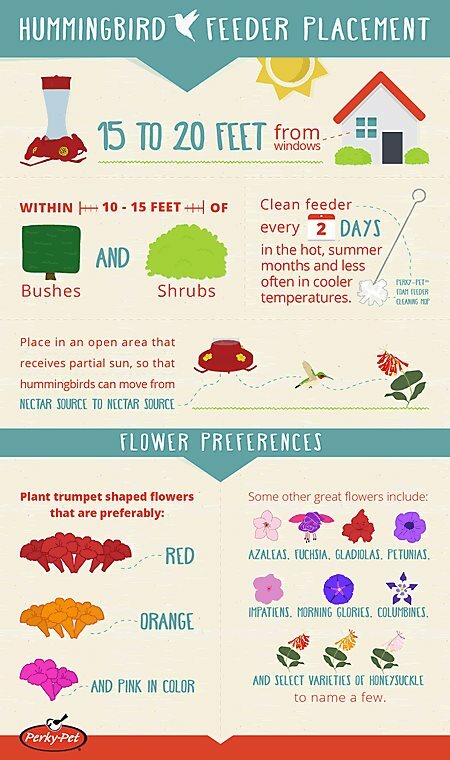 Also try to get a mix of plants that will flower at different times during the season so that you will have flowers blooming from spring until fall. 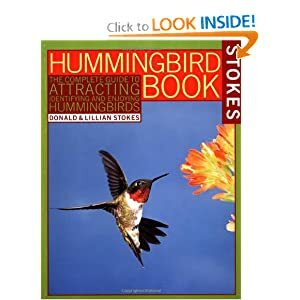 Here's an excellent book that will give you specific recommendations on which flowers to plant to attract hummingbirds and create your very own Hummingbird Flower Garden . Hummingbird flower photo courtesy of marksontok.